At Belton Veterinary Clinic, we take pride in providing our patients and their human caretakers with all the information necessary to help cat owners make educated decisions about all facets of feline nutrition, cat foods included. This is also why we work closely with a certified veterinary nutritionist at our practice. 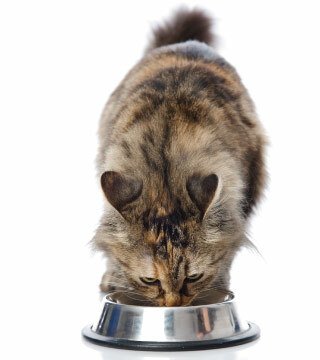 If you have questions about your cat's nutrition, give us a call!